Keith Christiansen (ed. ), Piero della Francesca. 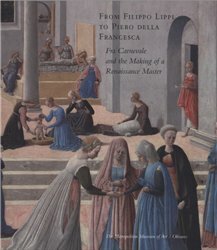 Fra Carnevale and the Making of a Renaissance Master, New York, The Metropolitan Museum of Art, 2005.